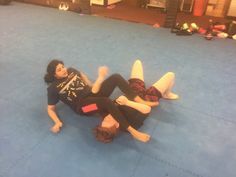 In the late 1990’s I was cross training in kickboxing, traditional Jiu-Jitsu and Keysi Fighting method which on its own was a mixture of arts. 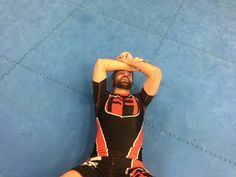 I was introduced to something called Vale Tudo by my good friend Tony Davis who around that time was travelling far and wide to train with little-known fighters such Antônio Rogério Nogueira. Since them what we now know as MMA has completely transformed and exploded into the mainstream with such epic theatrical productions such as the Connor McGregor vs Mayweather fight. This fight is reported to have generated around $400,000,000 that’s half a billion nearly which I hope you agree is insane. 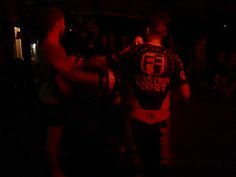 At Function First MMA Lincoln we entered the arena in 2000 and had some fantastic fights. 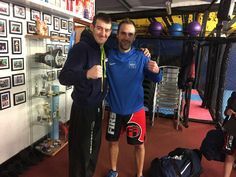 Stu Smith one of our coaches won his first amateur fight in Peterborough and the following few years we learnt some important lessons and gained some valuable experience. In our early days, we used to teach all the groundwork, takedown and striking in a one-hour class. 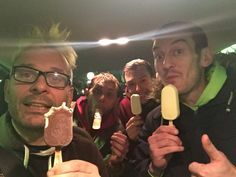 But soon realised that regular students making it in two nights a week were struggling to pick up the work. So after some deliberation, we split classes into striking and grappling, MMA Lincoln. It worked out better than we expected. 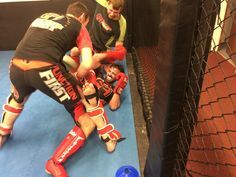 Students that could only attend two nights a week could now train one hour in our striking class and one hour in our jiu MMA Lincoln class and the results spoke for themselves. 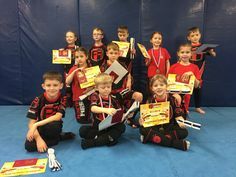 So within the first two years, our striking classes bred two K1 Titleholders and several solid fight team members. Starting at interclubs and working up to the bigger shows. We are now building a solid fight team though it’s worth mentioning. We are not what I would call a fighters academy. 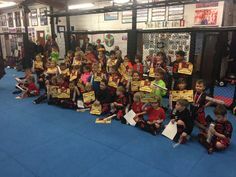 Most of our students train for fun and fitness and the multiple benefits of martial arts. Both off the mats as on the mats. 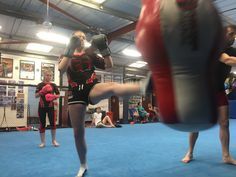 Our fight team make up around 10% of our members. That seems a great balance at this point in time.